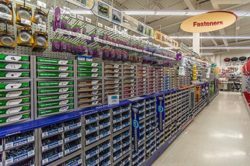 Bibens Ace Hardware carries thousands of fasteners for different uses and materials. 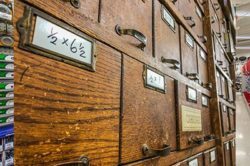 We know that each job requires the right size, shape, and type of fastener—which is why we carry such a wide variety. 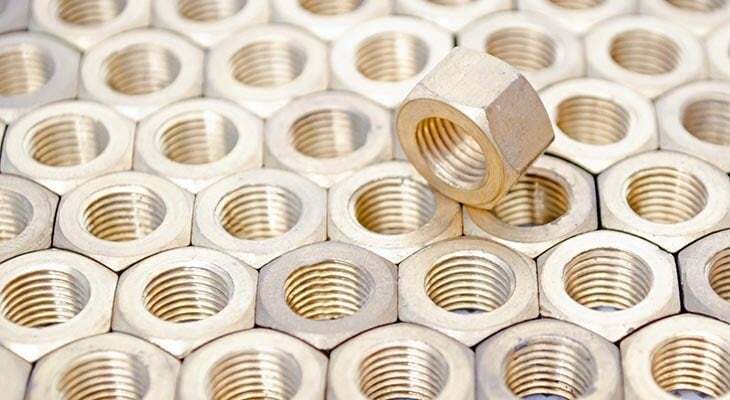 At our stores, we have a large selection of nuts, bolts, screws and fasteners (both standard and metric, and available in different finishes including stainless steel, zinc, brass, galvanized and more). Stop by to grab fasteners and other items you need to finish any job. Need advice on the best fastener for a specific weight limit, substrate material, or weather condition? Ask any of our helpful associates.